I would love to teach a private class to you and your friends. I can teach one on one or groups up to 10 people. 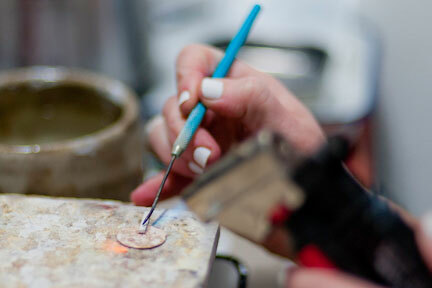 Jewelry classes make a great gift and are the perfect excuse to get together. Let me know what you would like to learn by completing the form below.